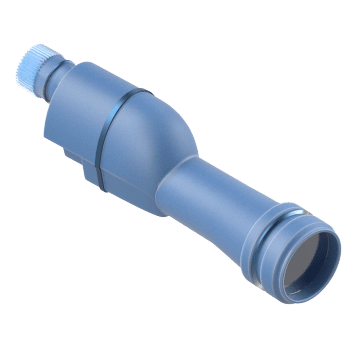 Often used for land surveying and geographic data collection, these tools help a user inspect far-away objects. 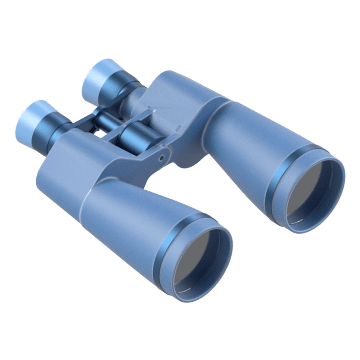 The field of view for binoculars is the widest you can see at a distance of 1,000 yds. A wider field of view allows for better viewing of quickly-moving objects. See distant objects up close. 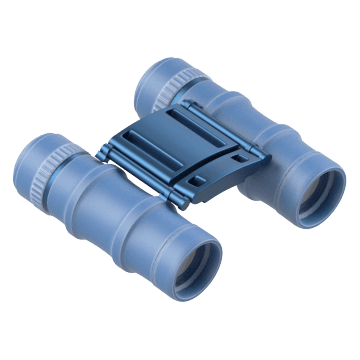 Most binoculars are handheld and often used for land surveying, geographic data collection, and anywhere you need to see far distances. 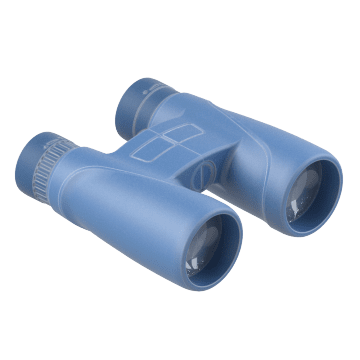 The small size of these binoculars makes them easy to slip into a pocket. Protect your binoculars against water damage by using durable, waterproof binoculars. 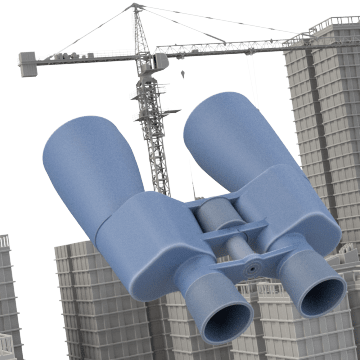 Able to withstand harsher conditions than other equipment, these rugged binoculars also offer a higher focal distance for sharper long-distance viewing. 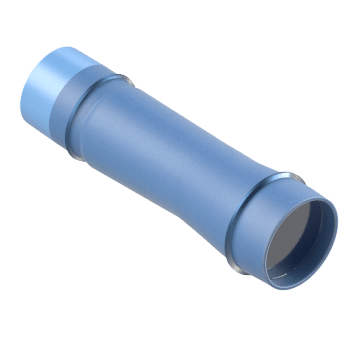 These scopes have a single lens with greater magnification than binoculars but a smaller view field. 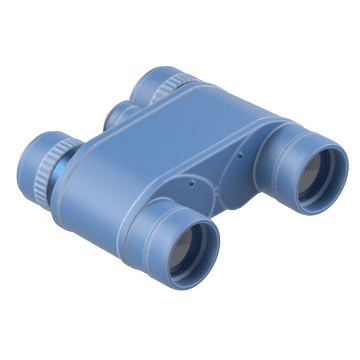 Basically half of a pair of binoculars, this single lens is great for portability but offers less depth perception than binoculars.